The General Motors Oshawa plant will soon add a second shift to meet demand for the 2018 Chevrolet Silverado and 2018 GMC Sierra. Automotive News reported on Tuesday that the second shift will begin on June 18. 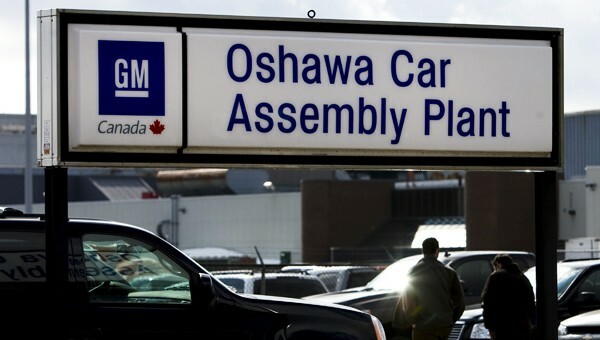 As part of GM’s negotiations with the Canadian union, Oshawa was given truck production to secure the plant’s future. Oshawa employees receive double-cab truck bodies from the Fort Wayne, Indiana, plant and then paint the pickups before final assembly takes place. GM has suspected a second shift would be needed for some time, but a GM Canada spokesperson confirmed the additional shift as demand ramps up in the United States and Canada. Meanwhile, GM has been busy retooling its plants for production of the 2019 Chevrolet Silverado and 2019 GMC Sierra, which will launch later this year. I have a 2011 GMC Sierra and love it. These trucks are great.